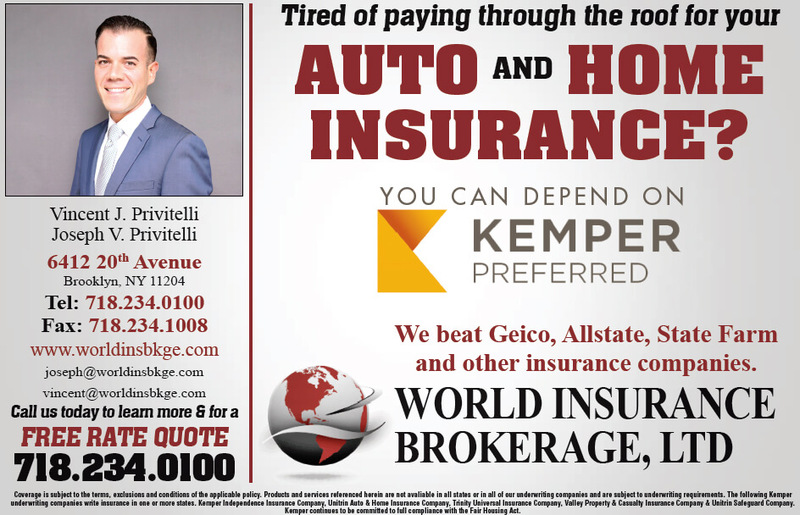 World Insurance Brokerage, Ltd is a full service insurance agency providing quality and individually tailored services to both private and business clientele. 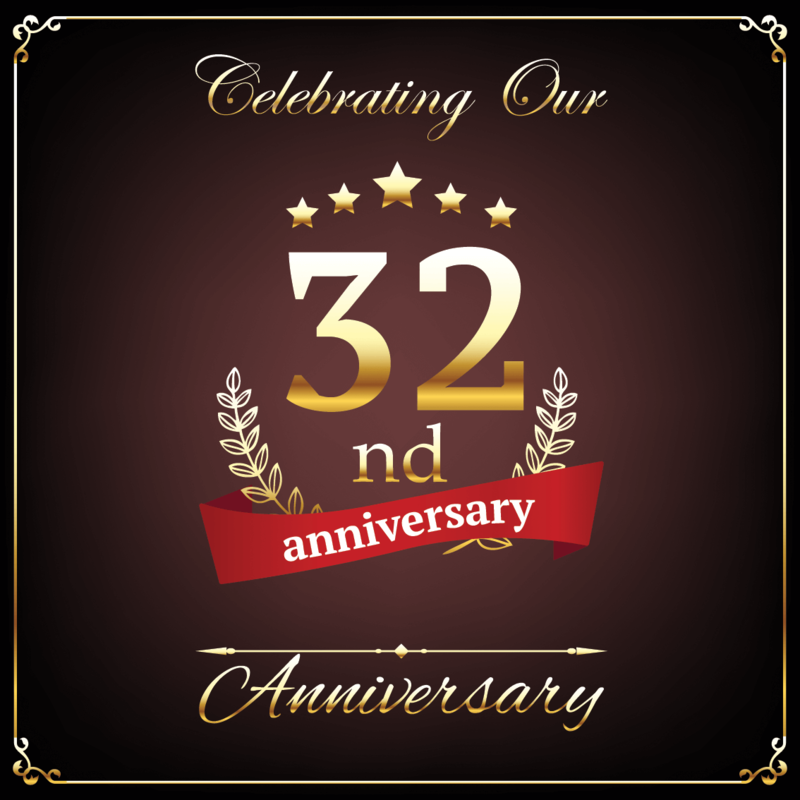 Established in 1987, by Joseph & Joann Privitelli, who have been serving the Tri-State area for over 30 years. First of all thank you very much for awesome product. What i like about you, is you don't give us only quality products, you also provide awesome supports. I am a life time customer here. When i need to design a website, you will be the one that i will ask to create. Thanks again for the world class design and clean code. Really appreciate. Protect your home against events such as vandalism, water damage, fire, theft, lightning, wind and explosions. Financial protection for your personal property against theft and damage. Insurance protection for your commercial enterprise from liability claims that may be filed by clients, employees or visitors. Specializing in risk management solutions and business insurance coverage for small to mid-size organizations. Coverage that complements auto and homeowners insurance providing additional layers of protection. An important form of insurance coverage providing for families and answering the question "what if". Confidential and professional tax preparation, financial planning and bookkeeping services for business and individuals.